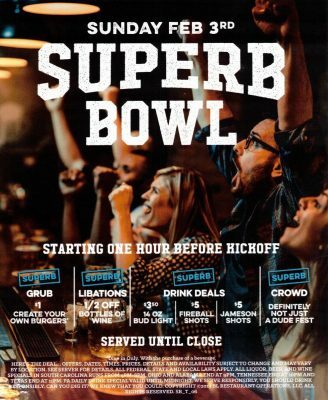 Top 3 Places to Watch “The Big Game” at Walden Galleria! The Big Game is set with the Rams taking on the Patriots Sunday, February 3rd! While Buffalonians are not too thrilled about our arch-nemesis going to the playoffs yet again, we are obligated to watch the game in hopes he will lose, obviously. Go Rams! 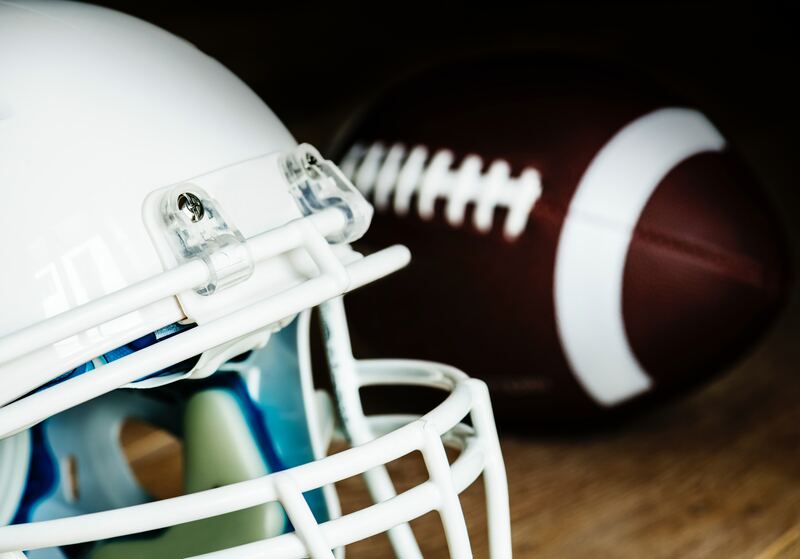 Walden Galleria is the destination for Sunday night’s big game, with special deals and great places to watch the game without worrying about cleaning up the spilled Bison chip dip on your carpet. Enjoy $1 create your own burgers with $3.50 14oz. Bud Light beers, $5 Fireball or Jameson shots, and 1/2 OFF bottles of wine all starting one hour before kick-off all at Bar Louie! See a server for full details or call the restaurant at 716-989-3950. World of Beer is no stranger to big games and big beer. 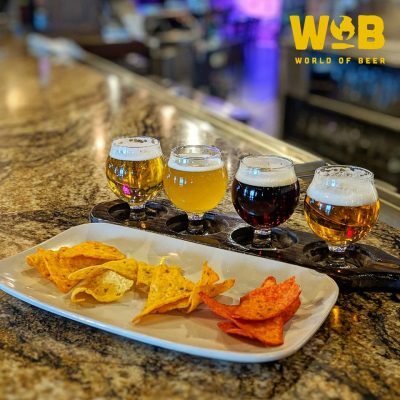 Enjoy an exclusive Big Game special with their Doritos & Beer Flight appetizer! Enjoy 4 Dorito chips of each flavor paired with 4 beer samplers for just $12! Can’t watch the game without pizza and wings! 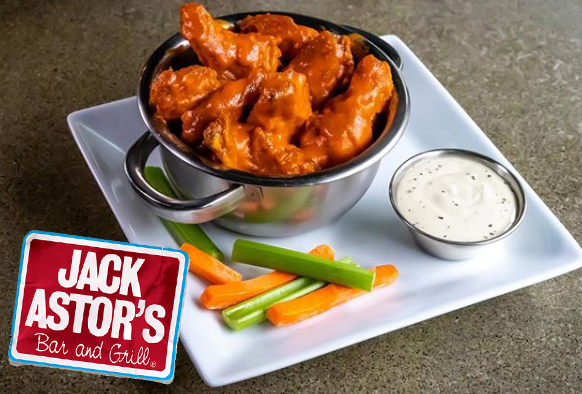 Watch the teams go head to head bar side at Jack Astor’s and enjoy $6 pizza and $6 side wings! Gold Star Gifting: Pop-Up Shop by American Express!